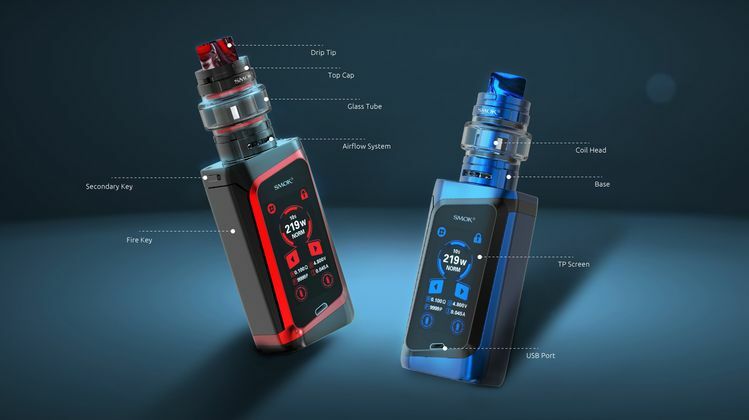 We're glad to inform you that the hottest item SMOK MORPH 219 Kit 219W with TF2019 Tank is back in stock now! You can purchase it without wait! It will be shipped within 48 working hours, welcome to make an order.